Fifty-six-year-old businessman Anurang Jain is focused on growing his company's profit at a faster pace to revenue. In the last five consecutive years, auto component maker Endurance Technologies has delivered Jain's expectation. No wonder that the firm has created Rs 90 billion in wealth for shareholders in last twenty months after the listing. The market gave thumbs up to Jain's firm on the day of listing (October 19, 2016): Endurance closed the day with a 37 per cent gain over the issue price of Rs 472 per share. The listing helped Endurance raise Rs 11.61 billion but also turned the promoters a billionaire with their shareholding valued at Rs 75.16 billion. The fast run at Endurance has continued after the IPO. The stock was trading at Rs 1,260 in the early trading hours on Tuesday. The promoters' wealth is now valued at Rs 146 billion. Jain, a nephew of leading industrialist Rahul Bajaj, had started as a supplier of aluminium casting parts to Bajaj Auto along with twin brother Tarang. 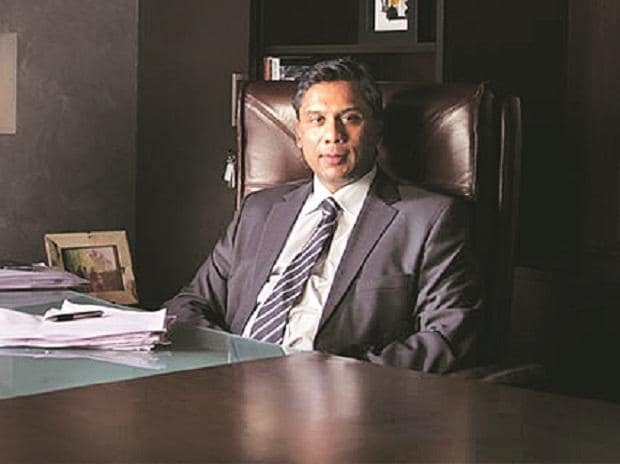 The duo parted ways in 2002 and Tarang now runs another auto parts firm Varroc Engineering which is in the process of raising Rs 19.51 billion through an IPO. Endurance, originally known as Anurang Engineering set up its first plant in Waluj, Aurangabad where Bajaj Auto was establishing its scooter unit (around 1985-86). “The first eight years were difficult but there was lot of learning. Based on the learning we expanded the product range and in these newer products we owned the technology and got a better profitability,” Jain told Business Standard. The new products- suspension systems, clutch assembly, disk brakes and so on- helped Endurance in quickly diversifying and finding several new customers. The company grew fifty times between 1996 and 2006, during which it also started catering tothe aftermarket. The dependence on Bajaj Auto was still high at 75 per cent. “We decided that we must diversify base further and also look for overseas acquisitions. We spent almost 47 million euros between 2006 and 2007 to acquire a company each in Germany and Italy,” said Jain. The move added a top line of hundred million euros to Endurance and made top global auto majors such as BMW, Audi and Porsche its clients. It supplies suspension parts, engine and transmission parts to these European clients. With capacity expansions and widening of product portfolio, the overseas business revenue is now 252 million euros and it enjoys a high EBIDTA margin of 18 per cent. 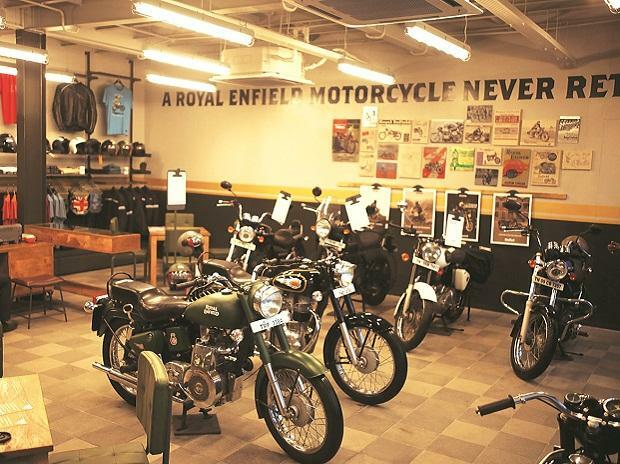 In the domestic market too, Jain acquired top clients like Hero MotoCorp, Honda Motorcycle and Scooter India (HMSI) and Royal Enfield. 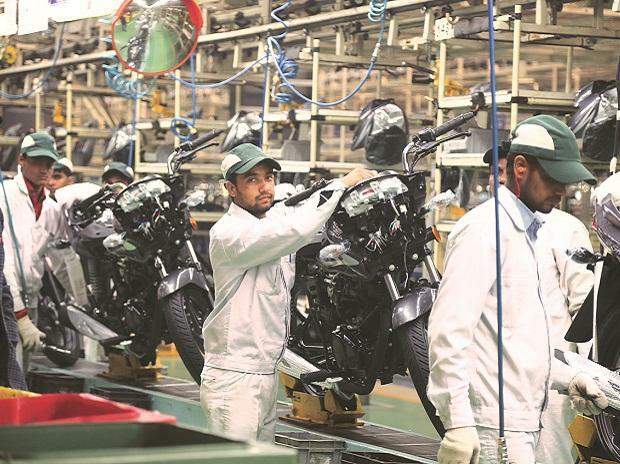 Today, just about one-third of revenues come from Bajaj and its other top customers include FCA (11 per cent), HMSI (9.5 per cent) and Royal Enfield (7.5 per cent). Jain said Endurance has been growing its segment revenue at a rate higher to segment growth. “The Indian two-wheeler industry grew at 15 per cent last year but our business grew at 20 per cent,” he said. The Indian market where Endurance now also gets some business from car maker Hyundai accounts for 71 per cent of company’s consolidated revenue of Rs 65 billion (FY18), up 17 per cent YoY. Profit last year grew at more than 18 per cent to Rs 3.9 billion. Jain said the actual profit growth would have been over 23 per cent but for a one-time cost of Rs 269 million on a voluntary separation scheme for workers at one of its plants. 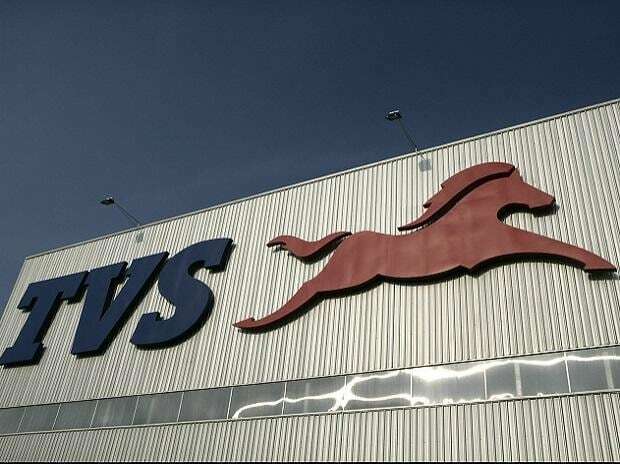 It shut down two plants last year for better economies of scale and now operates sixteen plants in India and eight overseas with a workforce of almost 5,000. But two new plants are coming up in Gujarat and Karnataka to supply parts to Hero and HMSI later this year and headcount will again go up. The regulatory changes in two-wheelers such as mandatory ABS systems from April 2019 will give Endurance an opportunity to expand product range further. Jain said the company is getting ready to begin supplies of ABS systems to two-wheeler makers from early 2019. “We are also in touch with many electric two-wheeler makers for supply of suspension products, casting and braking system”. It is also eyeing opportunities for supplying parts to mid-weight bikes that have bigger engines. Endurance is today the biggest aluminium die casting player in the country and has leading share in rear shock absorbers for two-wheelers and their clutch and disc brake assemblies. “I can say that we are the largest component supplier in the two and three wheeler market in India. Of our Rs 46.59 billion India revenue, ninety per cent comes from two and three wheelers. I do not think any single player gets Rs 42 billion revenue from these two categories,” claimed Jain. Endurance is on the lookout for inorganic growth opportunities in India and overseas. Jain remains obliged to Bajaj for the first break. “It was not easy to start a business in the eighties due to Licence Raj. Rahul Bajaj helped us in getting the first business. He has been a role model for me right from my childhood days,” said Jain.